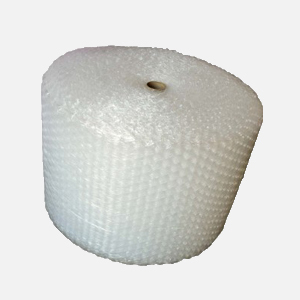 Bubble Wrap will help protect valuable heirlooms and precious items. It is efficient, economical and easy-to-use. It is also lightweight and ideal for air shipments.